← Is It Time To Crown Los Angeles? Once in awhile an actor or actress comes along that really seems to “get it.” What is “it” you are wondering I bet. Well “it” is they had been given a chance to breakthrough in Hollywood, even though the project they would be doing had tremendous pressure and stress and would be scrutinized by passionate fans, and realized they needed to embrace the opportunity. Chris Hemsworth is now reaping the rewards of taking a chance at playing one of the toughest Marvel characters to nail down, The Mighty Thor. 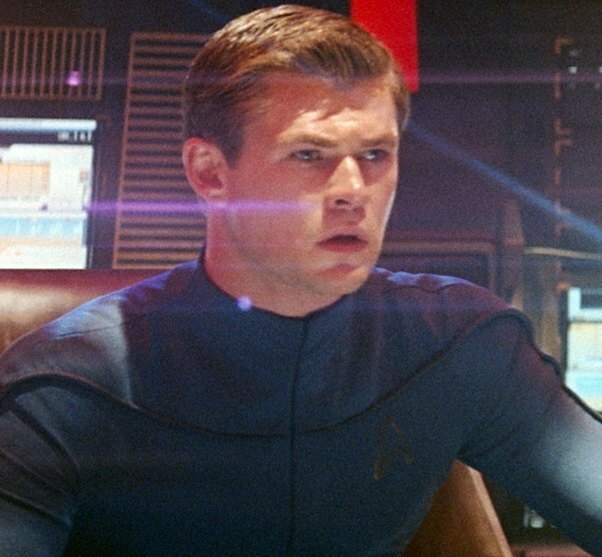 Previously, Hemsworth’s only North American role was “George Kirk” in the Star Trek reboot in 2009. Before that small role he was only known to his home country Australia. In 2009, he also shot a horror movie which was written and produced by Joss Whedon titled “Cabin In The Woods.” The movie was a very unique and very interesting take on what is the traditional horror movie and it’s usual sterotypes. The movie was on hiatus for over 3 years (shot in 2009 but released in 2012) as it was going to be converted into 3D, but those plans were scrapped. 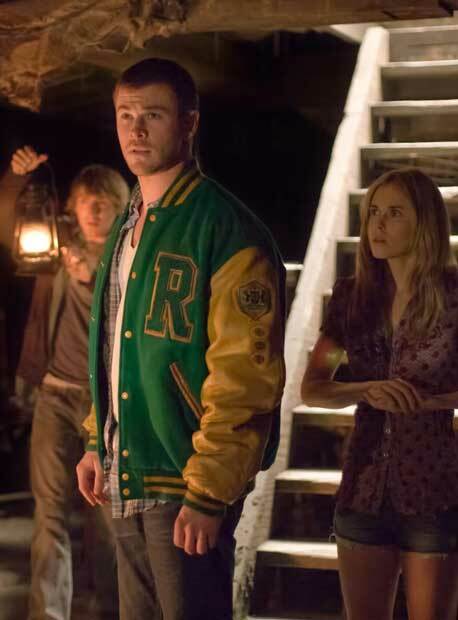 The character “Curt” that Hemsworth played was the stereotypical jock but as I stated before, the sterotypes were all turned sideways which made them fresh and surprised you when you thought you know what was going to happen. This movie was one of the non “fantasy hero” roles that I was able to catch Hemsworth in and he did a great job. 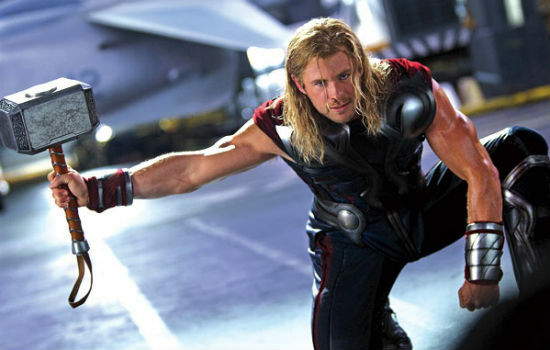 The major breakout role for Hemsworth, however, was 2011’s Marvel super hero film “Thor.” As a huge Thor fanatic, I was going to be very skeptical of whoever was cast as The God Of Thunder but I was pleasantly surprised at how complete a performance was given by the relative unknown actor. He was dedicated to the role and read as many Thor comic books as he could to get into the world of the character. Whether it was a comedic scene, a dramatic scene, an action scene or a love scene, Hemsworth owned every scene that he was in. Presenting Thor on the big screen was a huge challenge but Hemsworth met that challenge head on and excelled. The year 2012 will bring us 3 Chris Hemsworth movies. As I mentioned earlier, “Cabin In The Woods” was delayed but was released a month previous to the second (and biggest) of the three movies in May. The super (pun intended) hero team up movie that combined 4 individual Marvel movie franchises has set all kinds of world records, and in “The Avengers” once again Hemsworth became Thor. This Thor is a more mature character that has learned the lessons of humility and humanity that Odin strove to teach him in his solo film last year. Thor is shown as being a powerful warrior but also one that will try to avoid the physical violence if he can reason with people. The last of the three movies to come out this year will hit theatres the first weekend of June and is another film that I am wanting to see. Hemsworth once again plays a fantasy hero in a fantasy world but instead of being Thor, he will play The Huntsman in “Snow White And The Huntsman.” I will be the first to admit that I would never usually watch this type of film but it looks amazing. The performance of Hemsworth also caught my eye as he once again looks to be playing a strong warrior who has to face a tough decision due to his honor. I do not know if he will be type cast for these types of roles but he really looks the part and seems to embrace the opportunity to play them. I am sure this movie will be amazing! 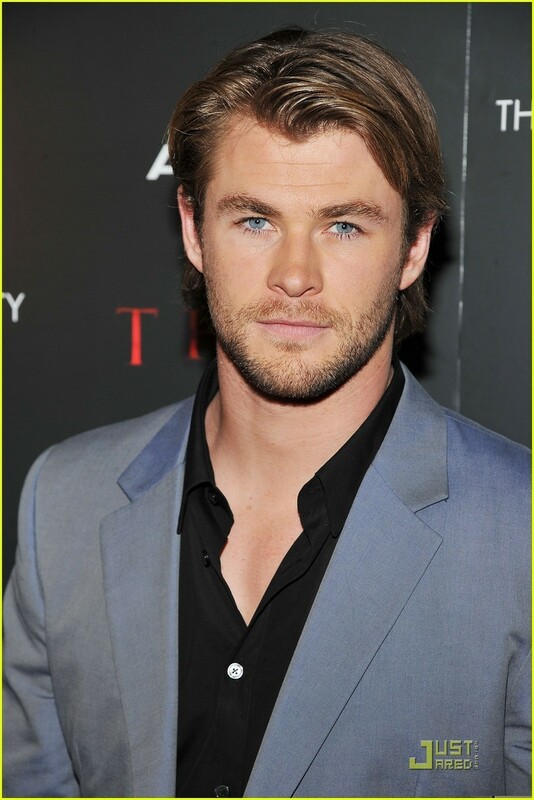 2 Responses to How About Chris Hemsworth?? 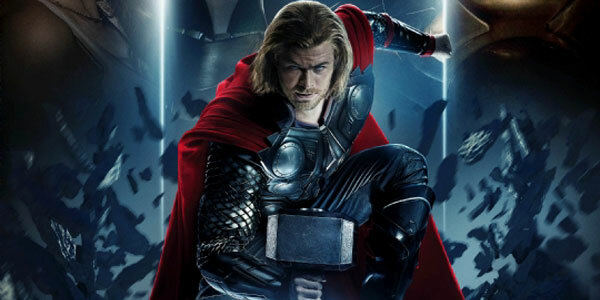 Chris Hemsworth was fantastic in one of my favorite comic book movies, Thor and he was also great in The Avengers. His ability to express emotion is excellent. I can not picture anyone else as Thor!